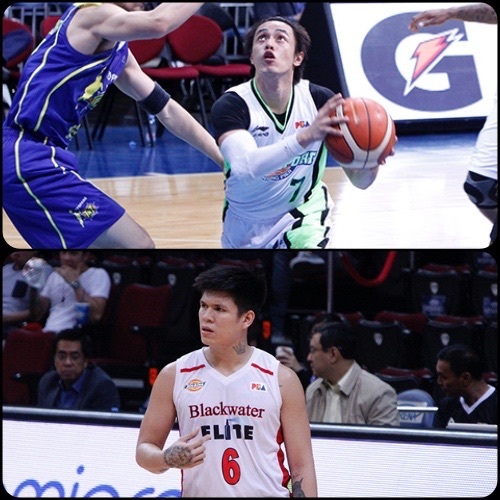 Terrence Romeo and Carlo Lastimosa waxed hot again for their respective teams on Friday. It was an upset-filled Friday in the 2016 PBA Commissioner’s Cup as GlobalPort defanged TNT and Blackwater defeated Alaska for the first time in history. The Blackwater Elite pounced on an import-less Alaska squad, 107-101, to pick up a second consecutive win in the 2016 Oppo PBA Commissioner’s Cup on Friday at the Mall of Asia Arena. Carlo Lastimosa scored a game-high 24 points, while import MJ Rhett had a big triple-double with 18 points, 21 rebounds, and 10 assists to lead the Elite, who have now made it back-to-back wins after a win over Mahindra last Sunday. Reil Cervantes added 21 markers – including three three-pointers in the fourth quarter – while three other Elite players finished in double-figures as well. With Alaska import Rob Dozier sitting the game out with an injury, Vic Manuel paced Alaska with 20 points, while Sonny Thoss had 18 points and eight rebounds in a solid showing. MJ Rhett (BLA) - 18pts 21rebs, 10asts, 2blks, 1stl, 7/14 FGs. Sonny Thoss (ALA) - 18pts, 8rebs, 2blks, 1stl, 7/12 FGs. The GlobalPort Batang Pier took care of business against an import-less Tropang TNT side, 108-101, to notch a second win in the 2016 Oppo PBA Commissioner’s Cup on Friday at the Mall of Asia Arena. Terrence Romeo scored 33 points, including four three-pointers, to lead GlobalPort. He only shot 9-for-21 (42 percent) from the field but went 11-for-12 (91 percent) from the free throw line. Stanley Pringle added 14 points, five rebounds, and five assists, while rookie Roi Sumang added 11 points. The two guards combined for seven three-pointers as the Batang Pier connected on 15 attempts from beyond the arc. Returning import Calvin Warner, playing his first game as a replacement for Brian Williams, shot only 33 percent from the field but finished with a double-double of 11 points and 21 rebounds. TNT played without an import as they had yet to find a replacement for Ivan Johnson, who was suspended for the rest of the season. They also missed the services of Kelly Williams, who sat out the game with an injury. Jayson Castro scored 25 points while Mo Tautuaa, the No. 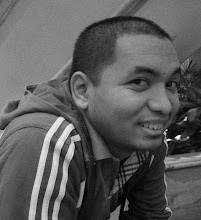 1 pick in the 2015 PBA Draft, added 21 points and seven rebounds. Veteran Danny Seigle had a vintage performance with 16 points. Terrence Romeo (GLO) - 33pts, 4rebs, 3asts, 1stl, 4 triples. Jayson Castro (TNT) - 25pts, 5rebs, 2asts, 2stls, 2blks, 10/20 FGs.